Media Messages Perth works closely with businesses around Western Australia to help them write up informative and entertaining message on hold advertisements for their business' telephone lines. 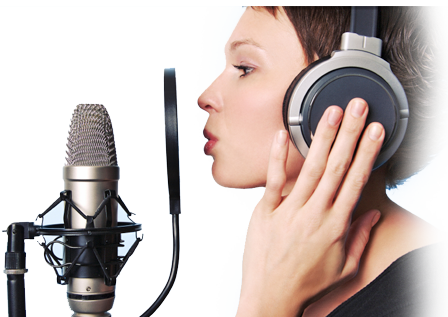 Our very very talented voiceover artists then use their craft to bring your scripts to life, and our experienced audio engineers use the latest in editing software to ensure it sounds fresh and crisp, and combine on hold music and sound effects to help really make a lasting impression. Check out a recent on hold program we created for Perth client, Alliance Contracting.